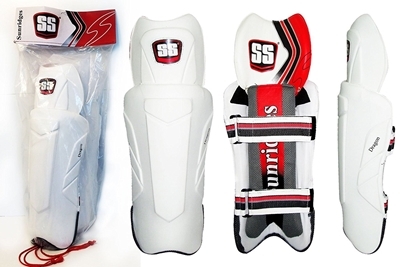 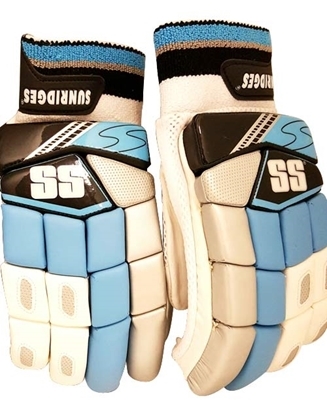 Sareen Sports Industries was started in the year 1969 by Mr. N.K. 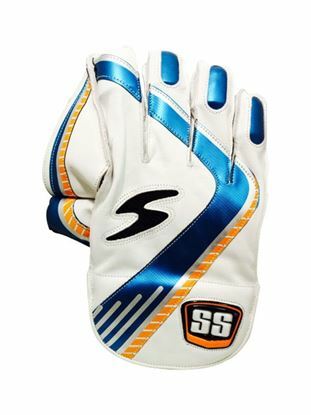 Sareen under the inspiration of his father Mr. M.L. 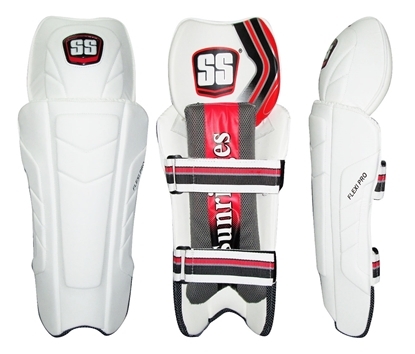 Sareen. 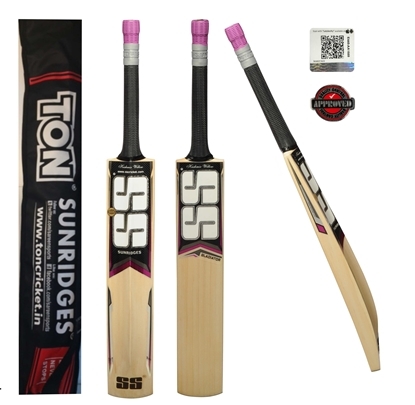 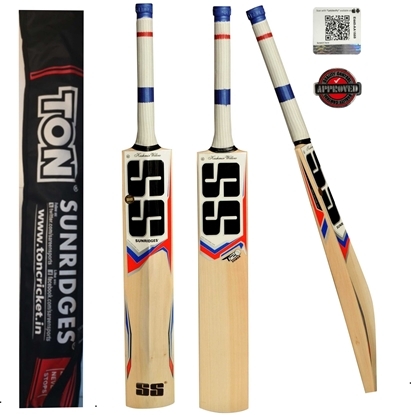 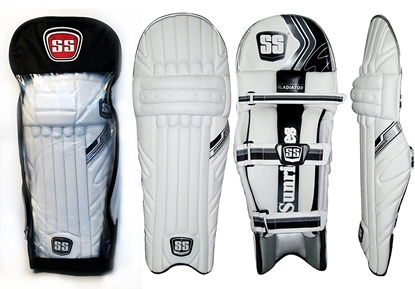 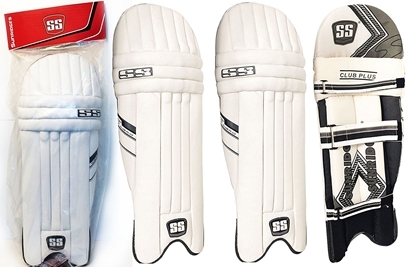 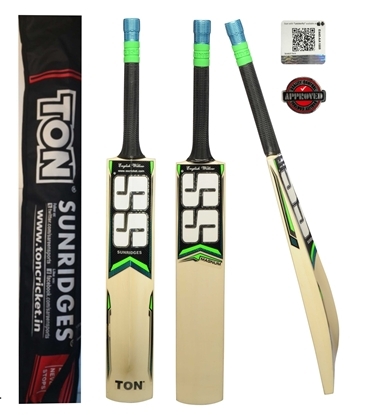 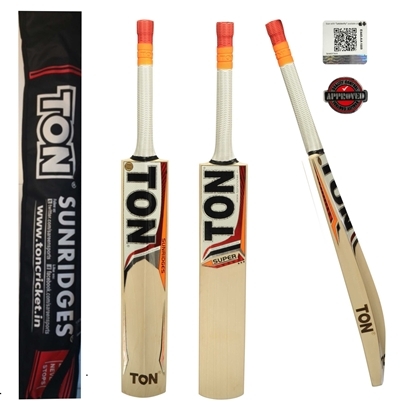 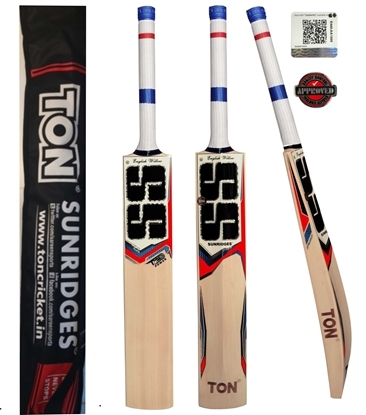 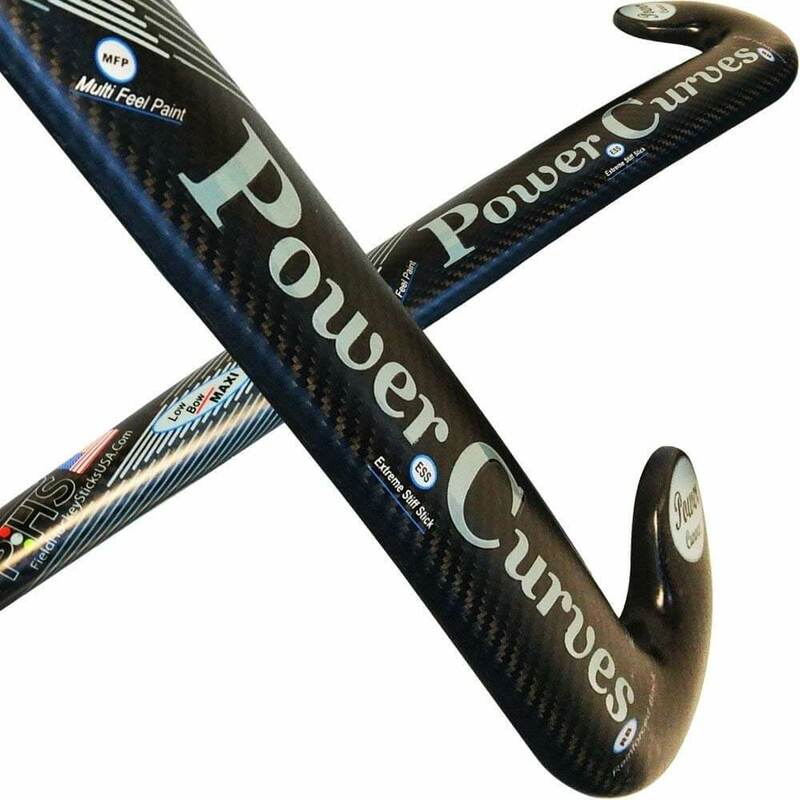 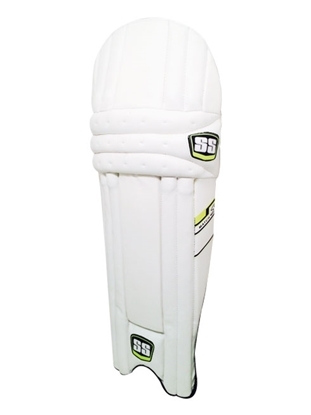 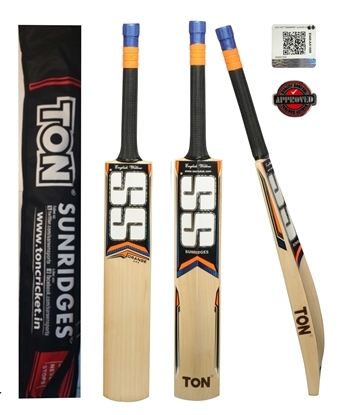 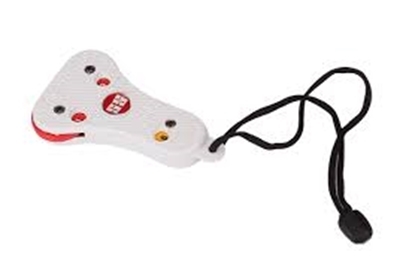 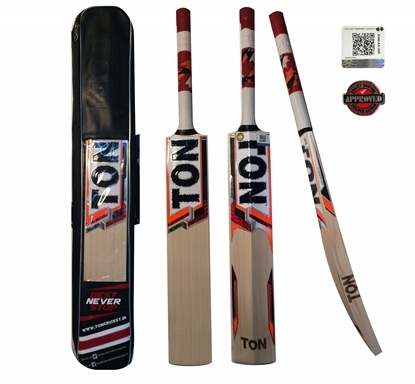 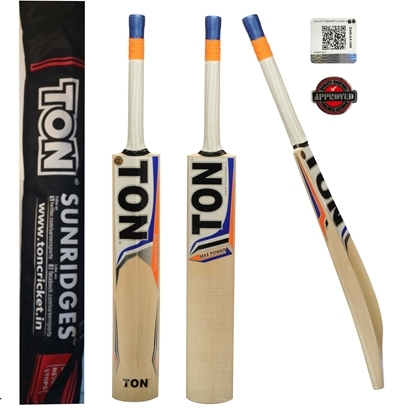 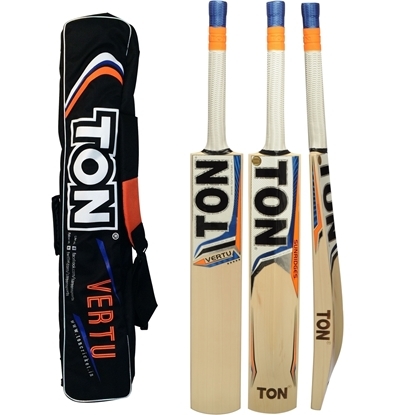 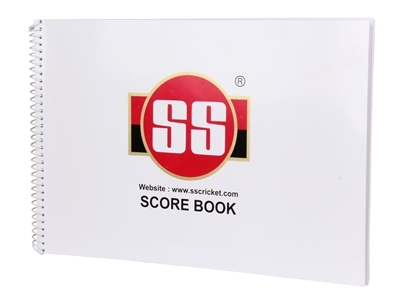 SS Brand cricket bats & other gear have been used by the international cricket players like Sachin Tendulkar, Saurav Ganguly, Virender Sehwag, V.V.S Laxman, M.S Dhoni , Virat Kholi, Yuvraj Singh, Rohit Sharma , Kumar Sangakkara , Ravi Bhopara , Keiron Pollard , Darren Bravo and many other test cricketers. 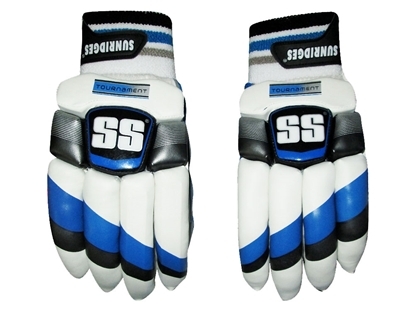 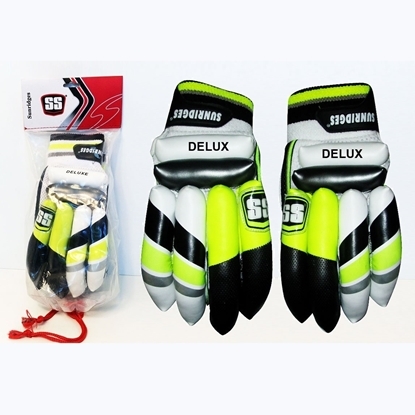 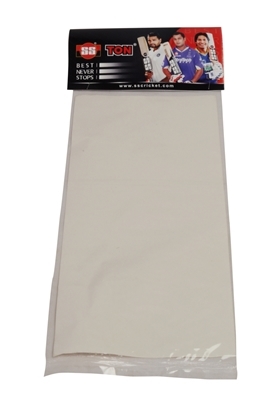 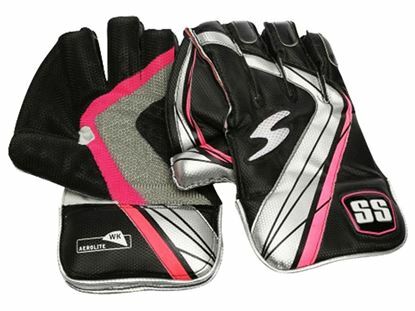 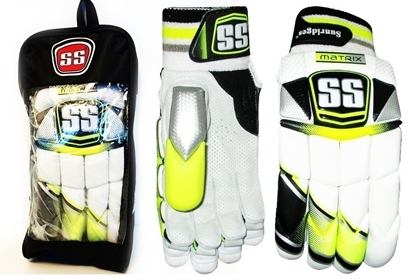 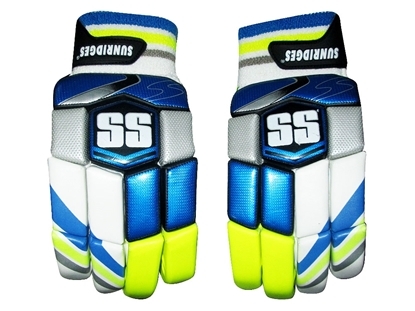 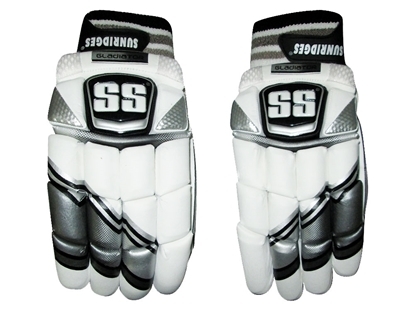 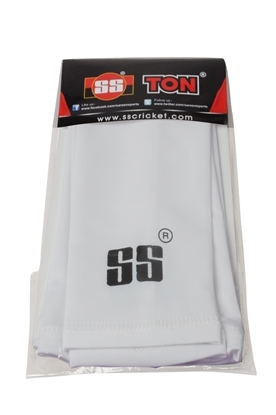 Popular batting gloves for experienced players, heavily padded with soft fill material to reduce the weight. 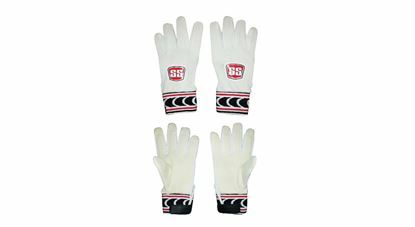 Protect fingers and hand with air ventilation on sides with mesh construction. 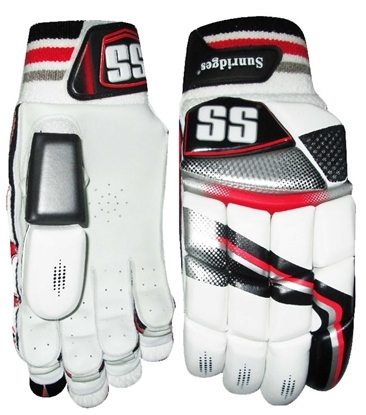 Sheep leather for flexibility and comfort to palm. 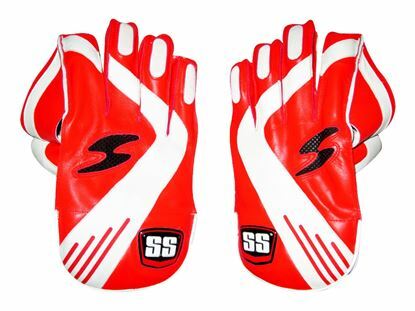 Fits perfectly available in men sizes.